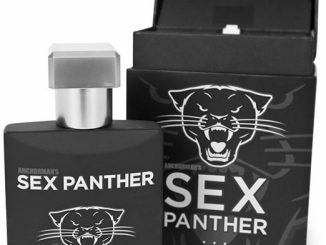 Are you a tough guy; or just someone who wants to maintain that sort of image? 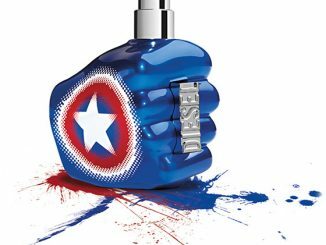 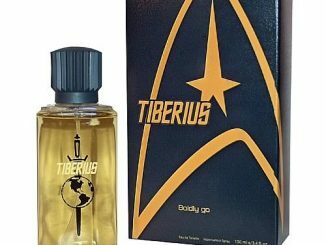 Do you want to smell like you’ve been out rolling in the yard or at your workshop all day? 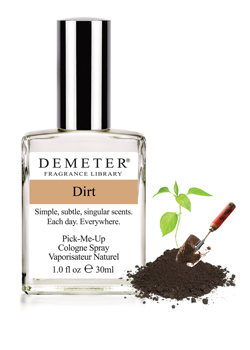 If so, then a few spritzes of the Dirt Cologne by Demeter will do the trick for you. 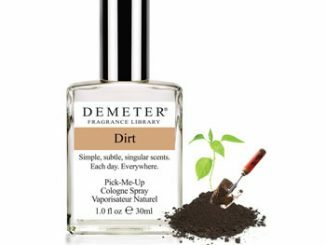 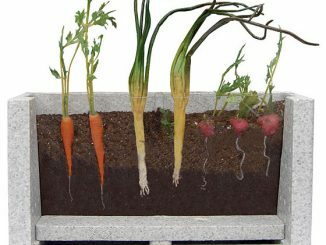 I can’t tell you first hand what type of Dirt smell the Dirt Colognes will have; so the risk is yours to take if you so desire. 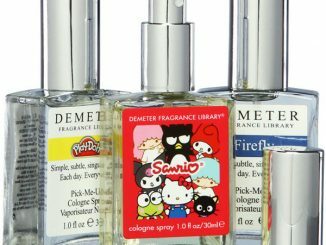 Invoke memories of endless summer days playing outside in the dirt and mud. 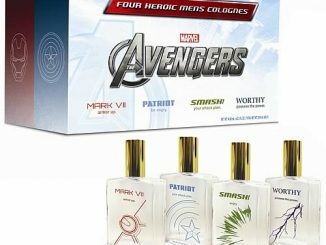 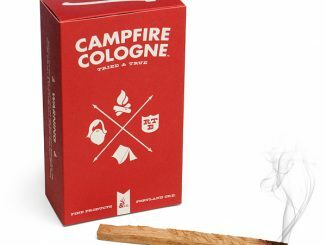 This cologne was created to smell exactly like the dirt from fields surrounding a Pennsylvania family farm. 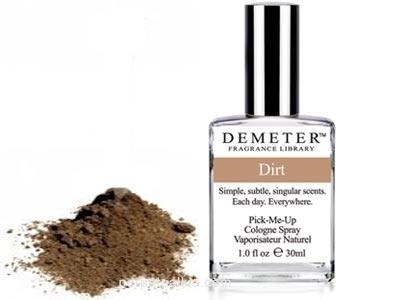 The Dirt Cologne is available from Scent.net for $6.